Click to listen to Anirban Basu, Chairman and CEO of Sage Policy Group, on the AHA Business Radio Show on Tuesday, January 27th. 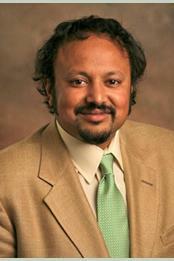 Anirban Basu will also be joining Larry Hogan’s transition team to advise the governor-elect on economic policy. He is among the most recognizable economists, in part because of his consulting work on behalf of numerous clients, including prominent developers, bankers, brokerage houses, energy suppliers, law firms and business associations. Don’t miss next week’s show on 1300 WJZ-AM at 6pm!